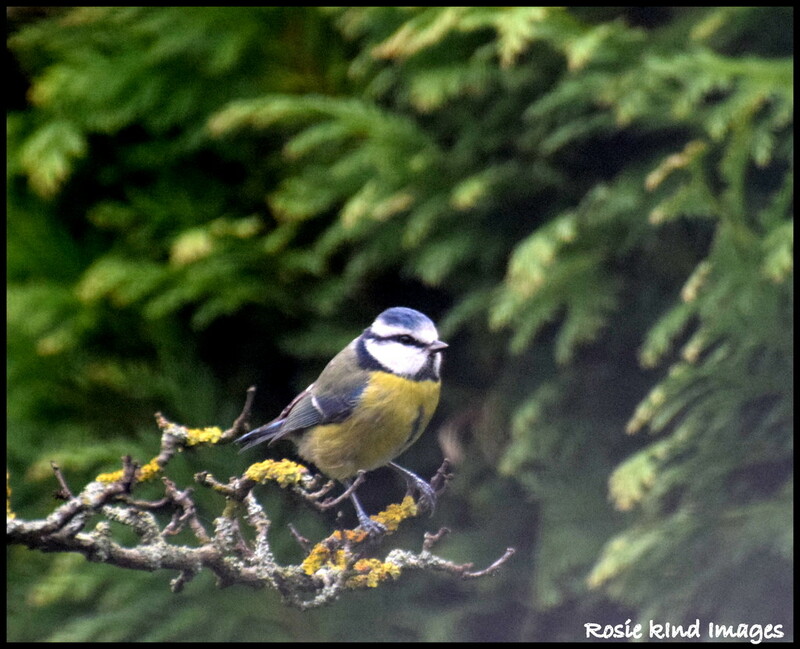 He braved the wind to visit my garden this morning. Taken through the kitchen window as usual which is why it's a bit smeary down the bottom of the photo. Thanks for all your kind comments and Favs and for getting yesterday's robin on PP. It is always much appreciated. This is lovely. It has been too horrible to go out today hasn't it? Super capture on the branch.